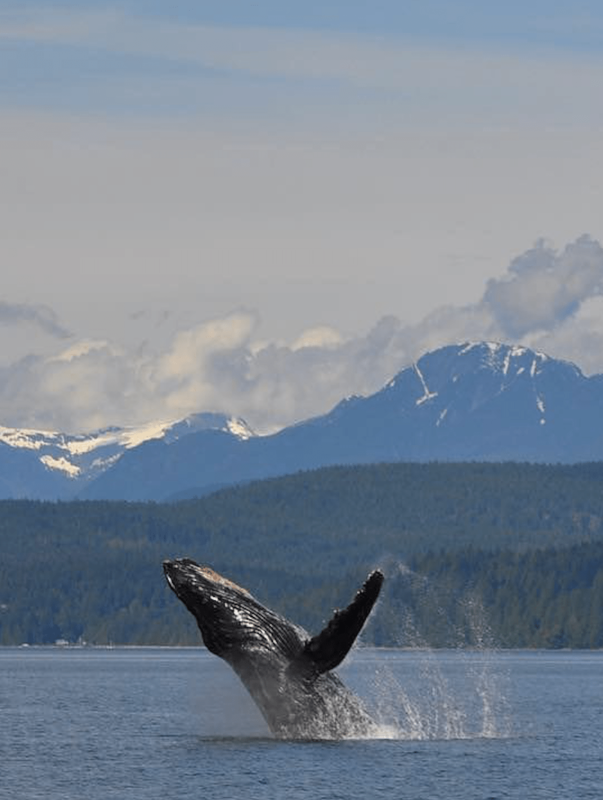 Whale Itinerary - Destination Campbell River | Plan Your Trip Today! WHALE ITINERARY noun, \ ˈhwāl , ˈwāl \ - A great marine mammal, the Whale chases thrills by hunting off the shores and coastline, and deep at sea. Enjoy a west coast culinary experience this morning at Anglers Dining Room at Dolphins Resort. Renowned for their incredible breakfast menu, this stunning oceanfront location with rustic wood charm sets the mood for your day of exploring the wild. Try the Smoked Salmon Benny, or give in to your sweet tooth with the popular Cinnamon Swirl Pancakes complete with cream cheese icing. Following breakfast, your wilderness adventure begins! 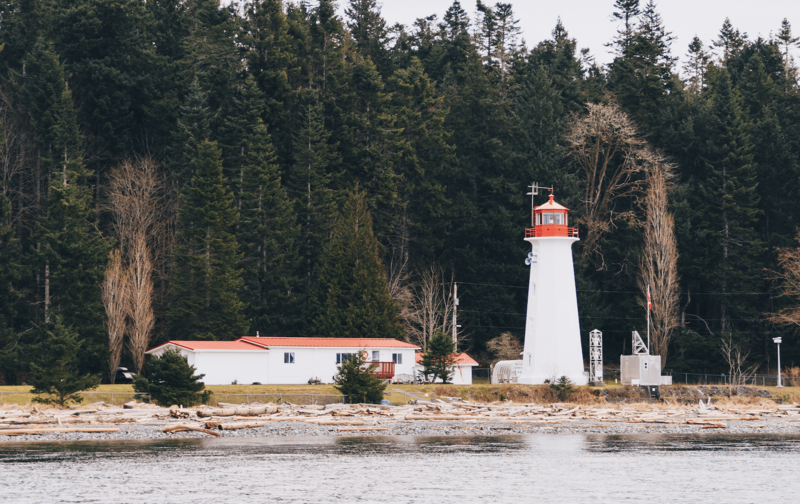 You’ll tour the coastline and surrounding Discovery Islands by boat, experiencing the oldest Campbell River tradition – getting out on the water. Whether it’s orcas, dolphins, seals, eagles or sea lions, our region is home to Canada’s most incredible local wildlife. Campbell River is a city rich in culture, and our community takes pride in sharing our history with its visitors. Your next stop this afternoon is the award-winning Museum at Campbell River, where you can explore vibrant and contemporary exhibits of First Nations cultures, sit behind the wheel of an early logging truck, and learn about early days of recreational and commercial fishing. Relive the day’s adventures over local tapas and craft beer at Beach Fire Brewing & Nosh House. This brewery has quickly become a local favourite, and their large community “Harvest Tables” ensure that you will meet a few locals yourself! With ever-evolving food and beer menus, there’s always something new and seasonal to try – ask for a flight to sample some brews, and order a few dishes to share together while you spin your tall tales from your day at sea.